"Good morning little snowdrop, so full of hope and grace. How wonderful to welcome your gentle smiling face." What do you do with leftover white and green foam paper scraps? Well, you make something cute like little snowdrop flowers - and while you're at it, paint an unfinished crate, add a decorative trim and ta-da, you have created an adorable winter centerpiece. 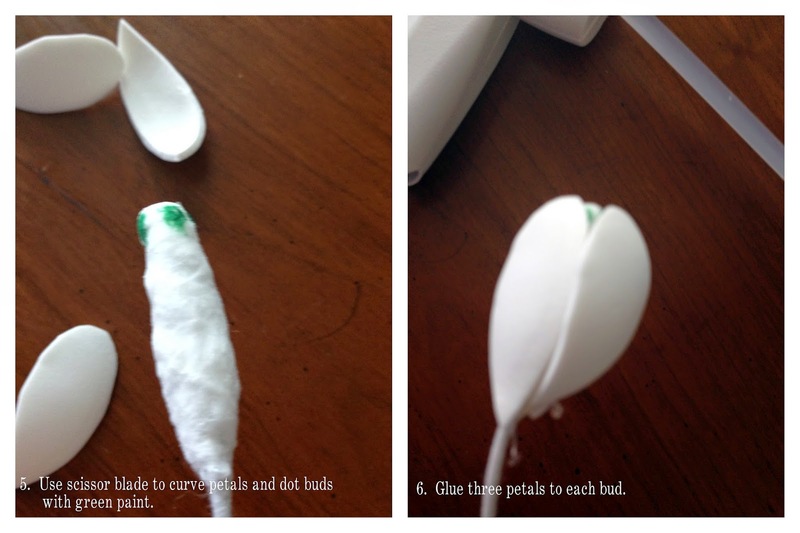 Cut out teardrop shaped petals from scraps of foam paper. 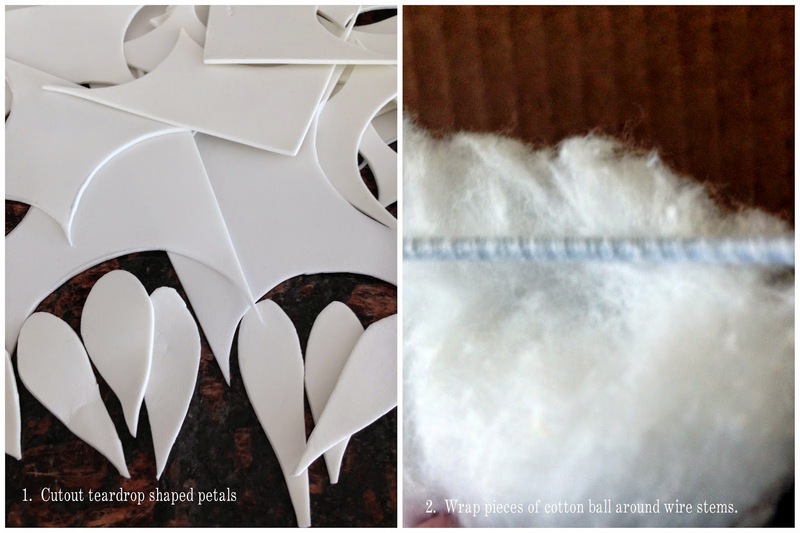 Wrap pieces of cotton balls around wire stems. 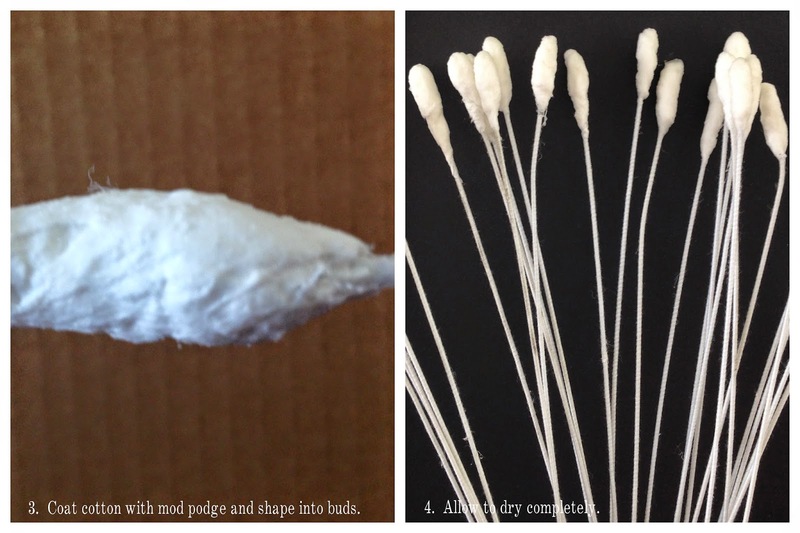 Coat cotton with mod podge, shaping into buds and allow to dry. 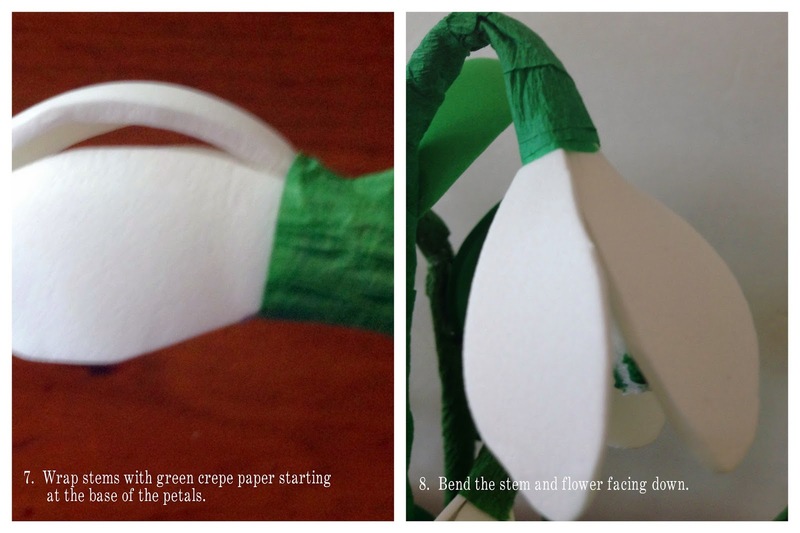 Wrap stems with crepe paper starting at the base of petals and bend the stem and flower facing down. How wonderful to welcome you to the world above." How wonderful to welcome you into this heart of mine." Next, I found a snowdrop image at The Graphics Fairy and transferred it onto a piece of unfinished wood using the mod podge image transfer technique. And then finished it using the same chalk paints as on the crate. "Good evening humble snowdrop; I’m so pleased that you’re here. You bring a breath of life to the beginning of the year." Gail, what precious flowers and I love the crate you made. So pretty and delicate! The snow drops look so real! Pretty! Oh how sweet! I love snow drops, and always look forward to seeing them pop up! I love how you made these, they are beautiful! I love how your flowers turned out Gail. What a great way to use up those scraps. Snow drops are such a lovely sign that spring is coming. Your transferred image looks great too. Love that poem. You had me fooled, for a start I thought we were looking at real snowdrops. I thought they were real. What a wonderful job and great use of scraps. Boy, you are so creative! Congratulations on creating such a beautiful centerpiece--container and all! Very talented and imaginative! The poem is beautiful and very artfully chosen for your creation! I really enjoyed your sharing it with us! Thank you so much. Gail, your faux flowers are always amazing and these snowdrops are no exception! I have no idea how you figured these out, but you are awesome! I'm pretty partial to snowdrops myself. I hope you continue to do more and then make a big bouquet of all of the different flowers together! WOW Gail! You are so talented! I am so honoured that my poem inspired such creativity. My artist friend was also inspired and has illustrated the poem beautifully so I now sell an inexpensive downloadable poster at http://angelaspoems.com/shop/?product_cat=downloadable-a4-flower-poem-posters if any of your readers are interested. Thank you so much for sending me the link to your gorgeous work: I love it! Well, if this isn't just the sweetest and prettiest idea! 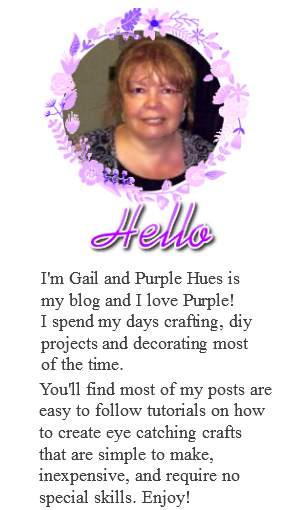 You are so creative, dear Gail! I appreciate you sharing your talents with us at Roses of Inspiration. Hugs to you! Love the snippets of the snowdrops poem. My favorite is the medallion you made for the crate. Beautiful! I love snowdrops! Thank you for sharing tutorial! Very creative! I love that little crate and the snow drop image. 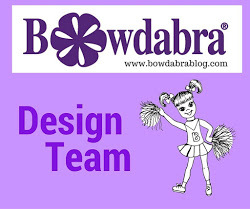 Thank you for sharing at What We Accomplished Wednesdays. Have a great week! You are so creative!! 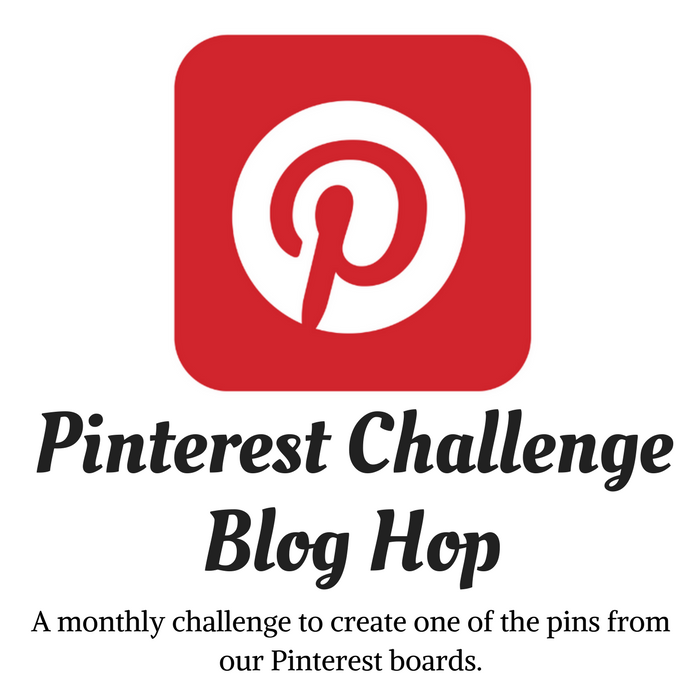 Thanks for linking up at My 2 Favorite Things on Thursdays! Come back again next week!! Wow they look amazing! They look even better than the real flowers and will last longer. This is so cute! You really are the queen of creative! How adorable! Snowdrops are the perfect flower for this week with all the snow in the Northeast! Thanks for sharing that tutorial with us and the lovely poem too.